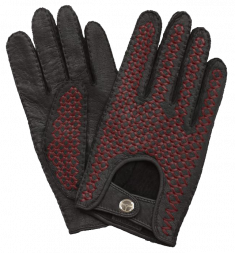 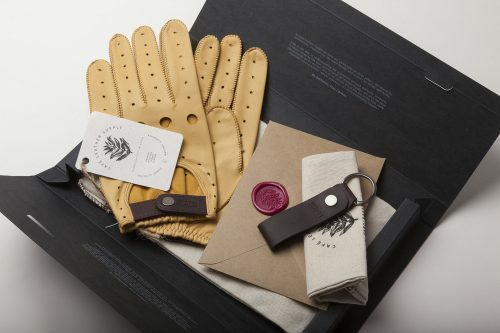 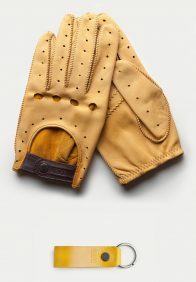 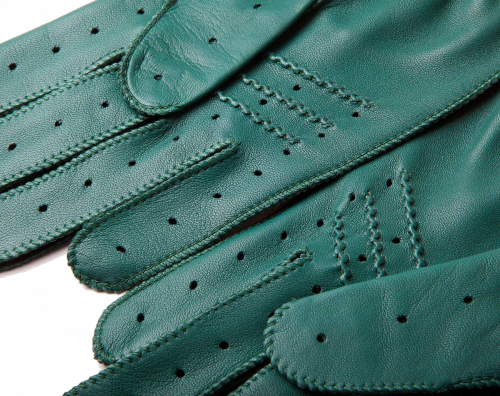 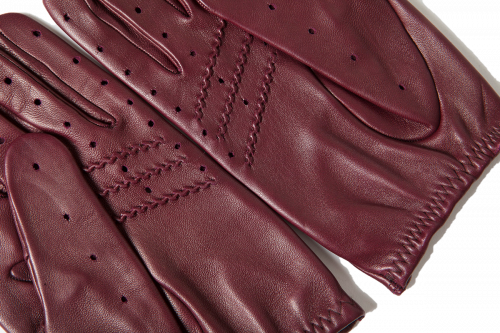 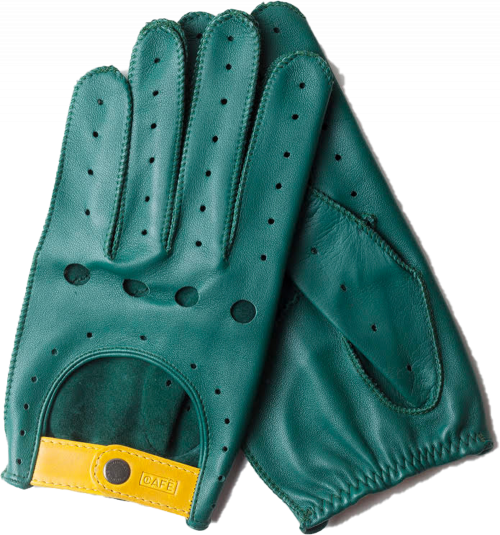 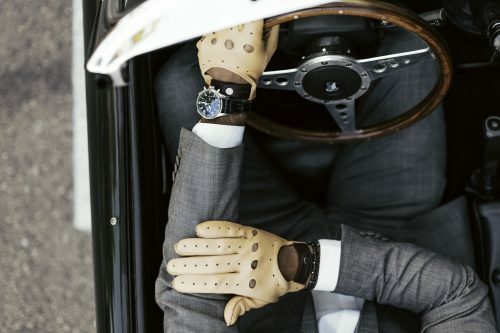 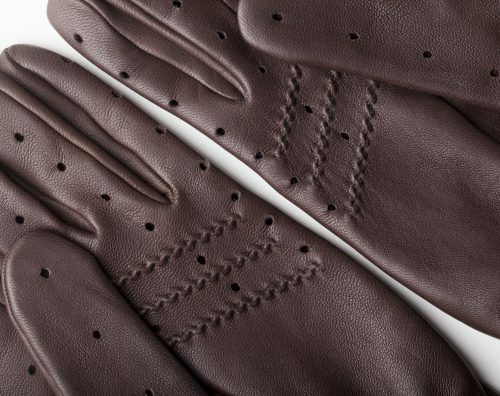 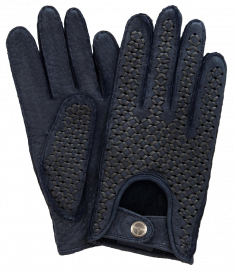 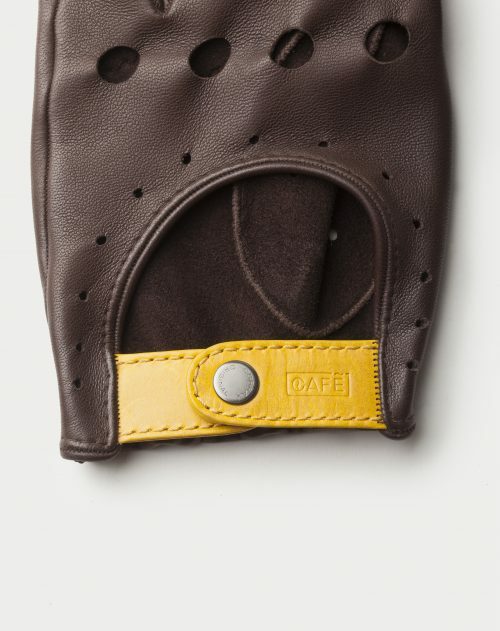 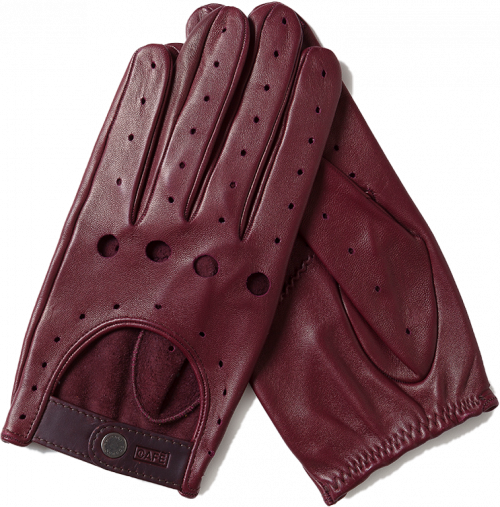 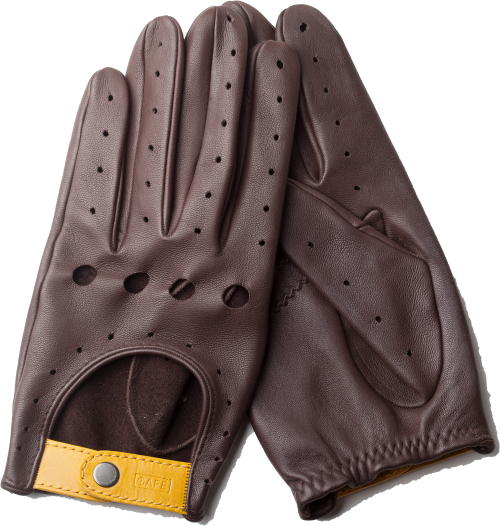 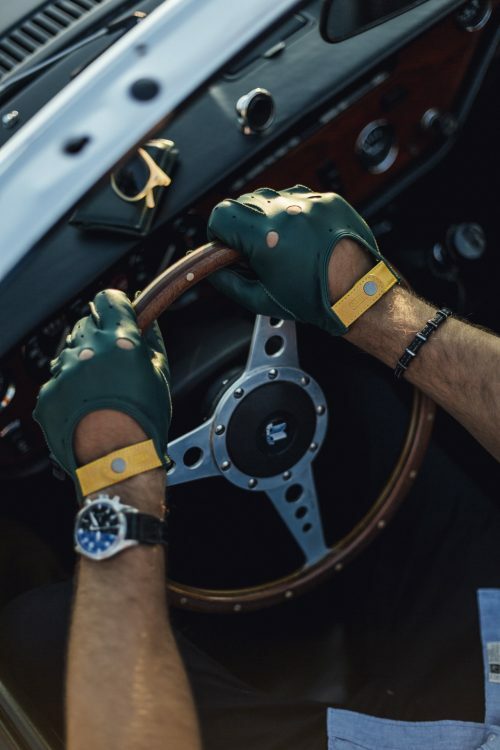 These leather driving gloves, inspired by classic racing, are resistant and incredibly pleasant to the touch. 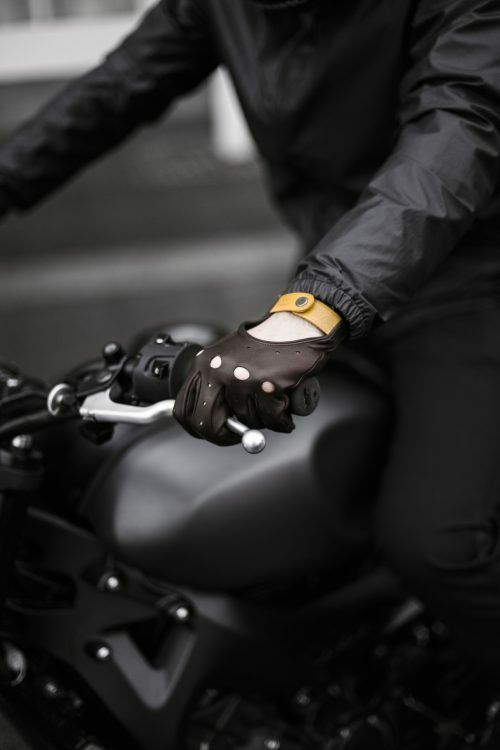 It’s Cobrax Original closure and elastic area by the wrist, that provides security and increase comfort. 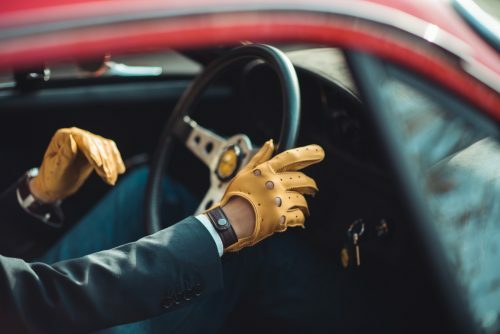 They are the perfect gloves for motor lovers. 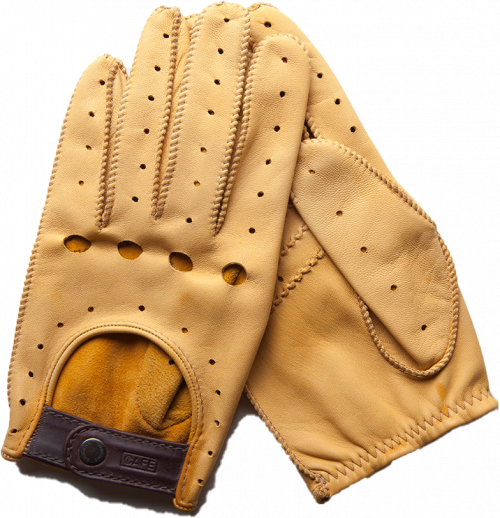 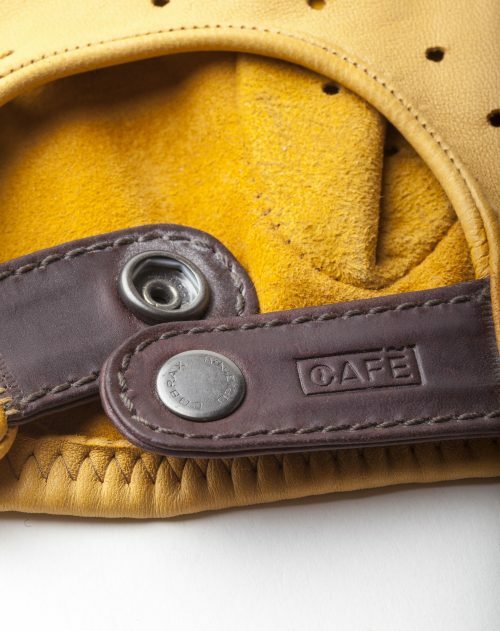 Triton leather driving gloves are handcrafted in Spain with special care to details. 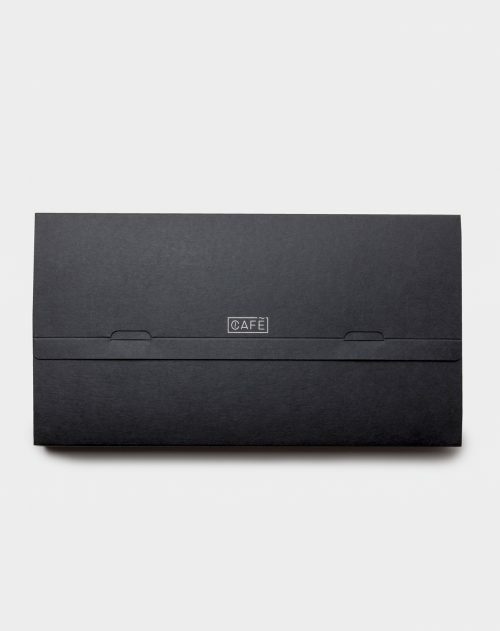 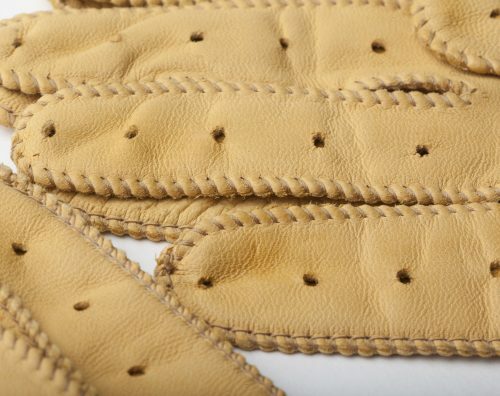 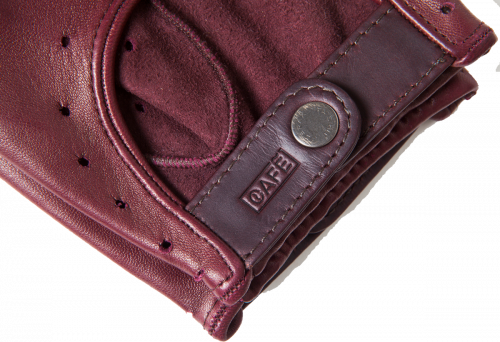 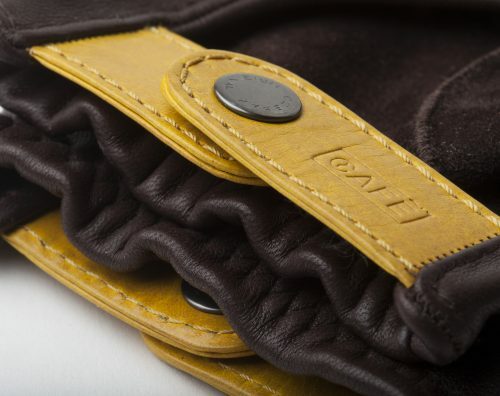 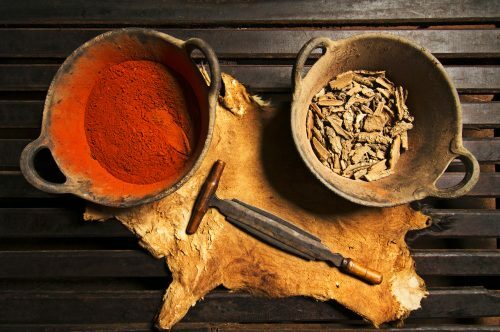 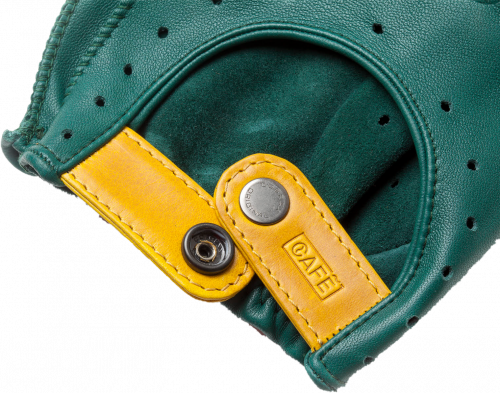 We only use premium raw materials such as our Vegetable Tanned Leather and goatskin. 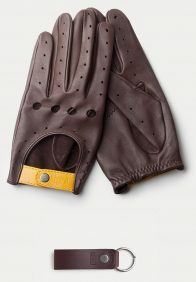 They are not supposed to be used on rainy days, but just in case, do not dry them fast. 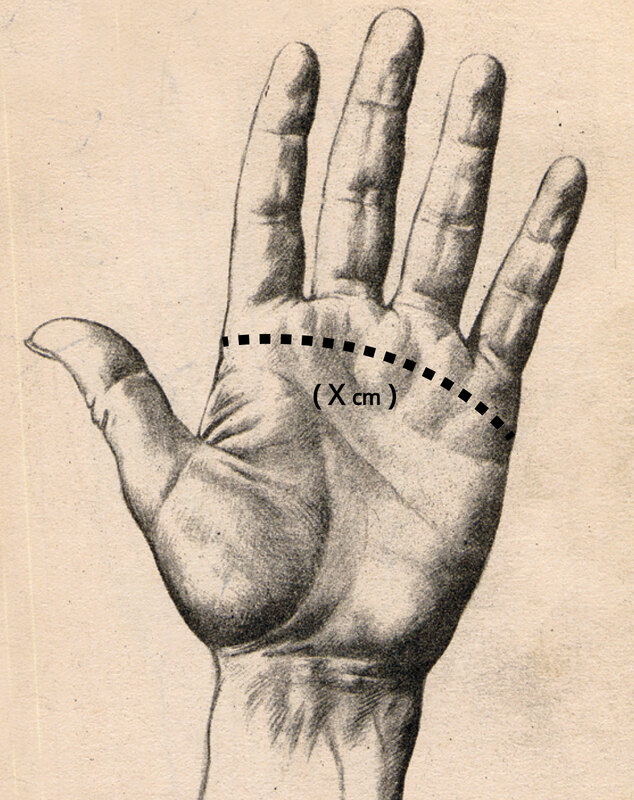 Contact with liquids can stain.